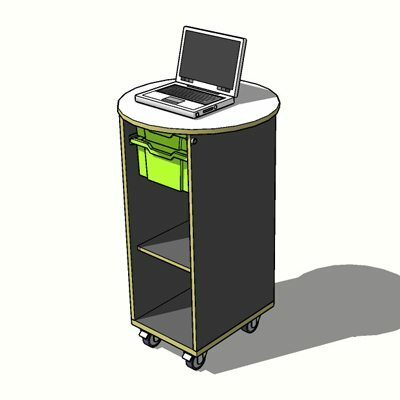 Storage - Learniture® educational furniture. In this section you’ll find anything you can use to keep a learning space neat and tidy. Research from Salford University found that visual clutter in learning spaces created distractions for learners, so great storage solutions are a prerequisite in any learning space.